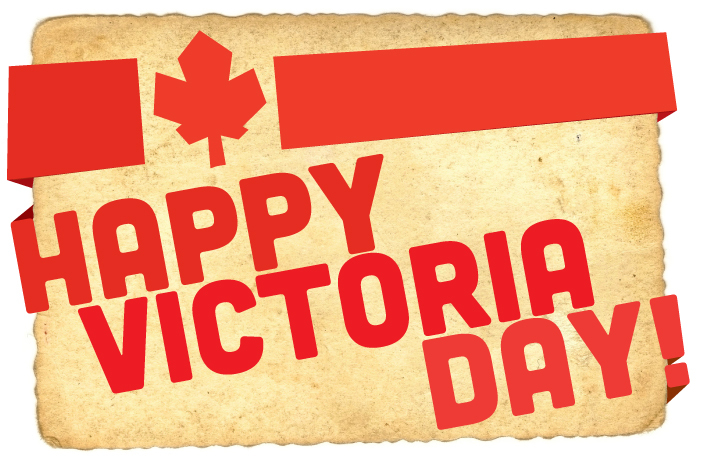 Happy Victoria Day for everyone! Happy Mother’s Day for all our mothers and future mothers! All the best to you from York Centre Karate!